Link Between Domestic Violence and Animal Abuse? 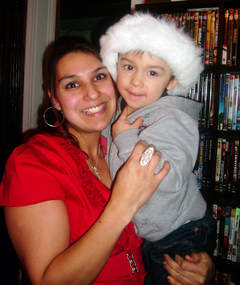 On November 26th, 2011, Chicago police officers responded to a call and found little Christopher Valdez dead had been beaten to death in his home, as his family prepared to celebrate his fourth birthday. The boy was found to have died from multiple blunt force trauma and his death was ruled a child abuse homicide Saturday. Police were alerted to the house after he was discovered by his aunt and uncle, who had come to investigate after a neighbor told them that Christopher was sporting a black eye when he attended Thanksgiving at their home the previous day. Police charged the mother’s live-in boyfriend, Cesar Ruiz, with first degree murder, concealment of a homicidal death, and for having a suspended driver’s license. The mother of the toddler was originally charged with concealment of a homicidal death and with endangering the life of a child. 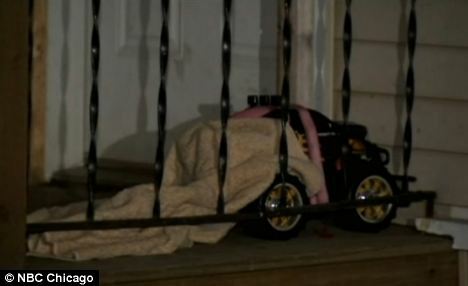 However, after it was revealed through police questioning that she observed Ruiz beating her son earlier in the week he was murdered, and had joined in by spanking the toddler herself, the charges against the mother were upgraded to include first-degree murder. Steven Valdez, the boy’s great uncle, previously described Ruiz, as anti-social and violent. He said that two weeks before the boy’s death, Ruiz beat a dog severely after it relieved itself in his home.